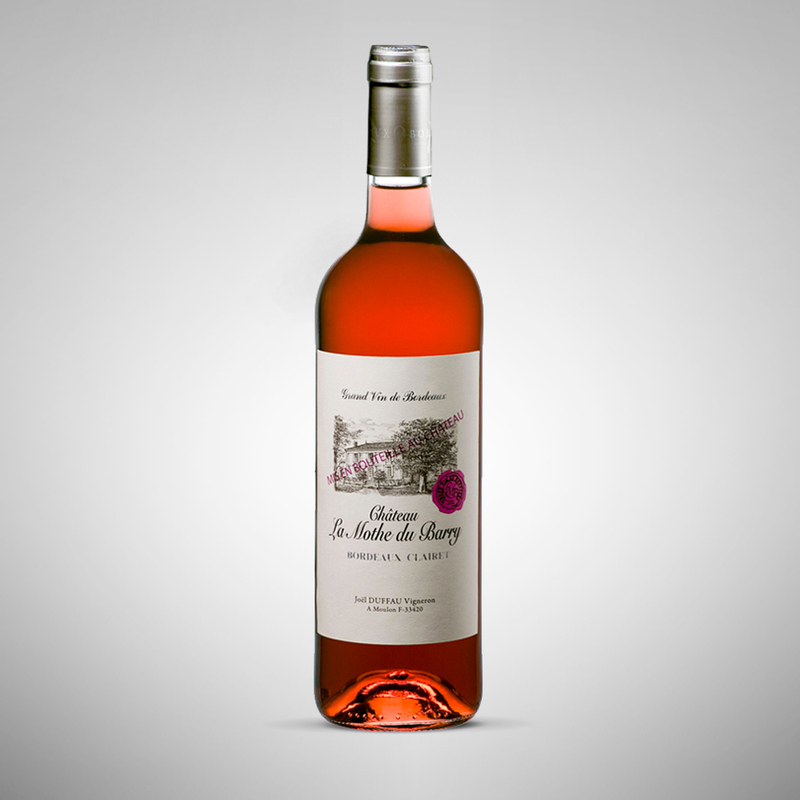 Joël Duffau comes from a long line of winegrowers – nine generations! 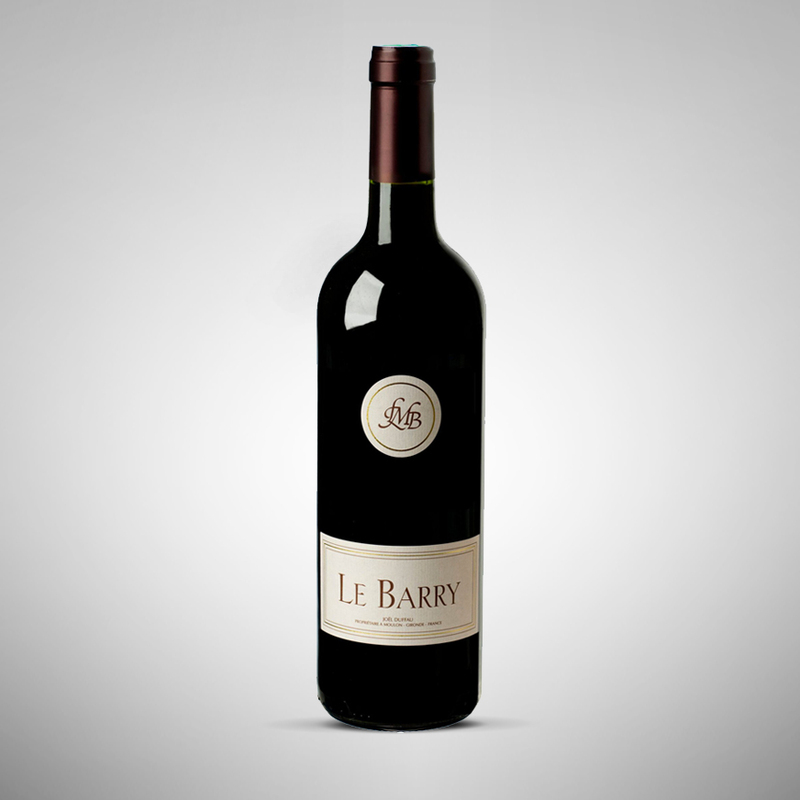 With that kind of heritage, his destiny was almost preordained…..
and so it was that after studying oenology in France and abroad, he founded the Chateau la Mothe du Barry vineyards in 1985. 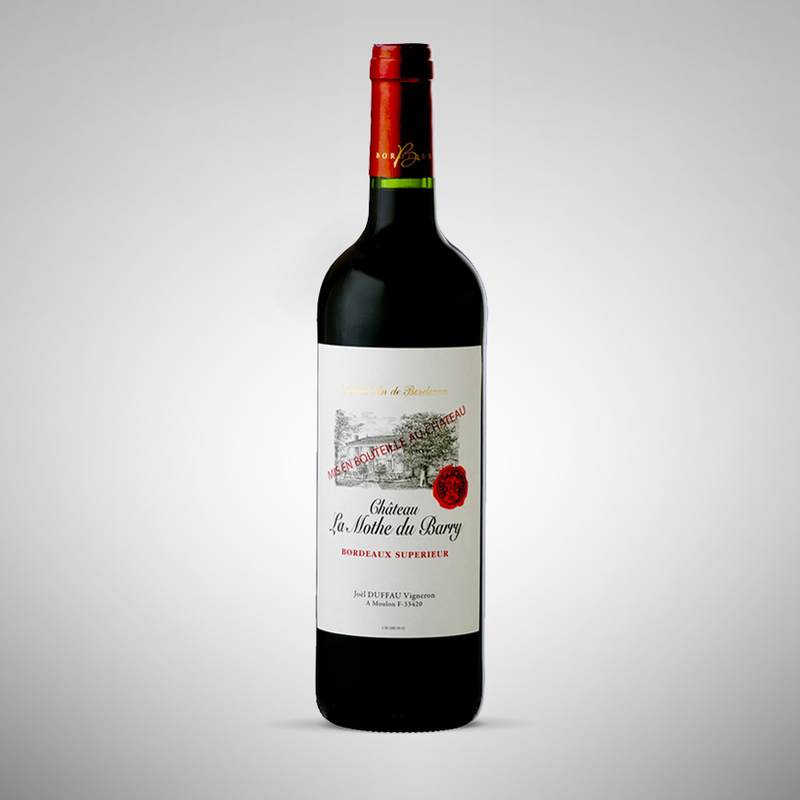 The estate is located in the village of Moulon on the left bank of the Dordogne river, facing the Saint Emilion plateau. Joël’s natural curiosity and taste for discovering all things new enable him, vintage after vintage, to evolve in his winegrowing and winemaking techniques, which in turn, allow him to produce ever more expressive wines. 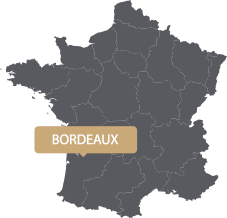 The village of Moulon is situated in the northern part of the Entre-deux-Mers region which has its own identity, and has always been a pre-dominantly red wine producing area. 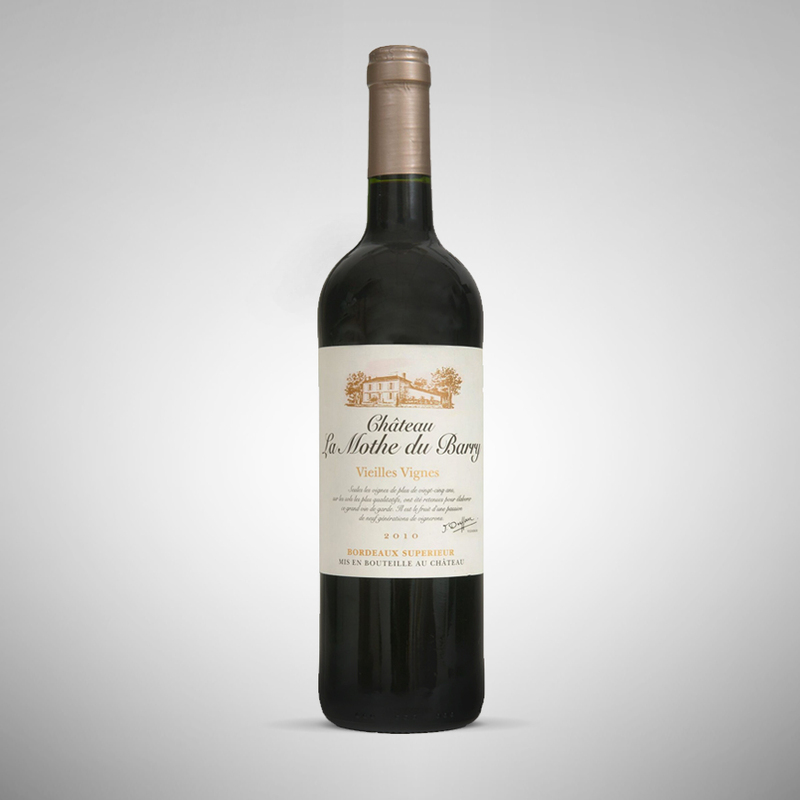 The Dordogne river is responsible for this, having down the years deposited rich loamy clayey soils on its gentle slopes, naturally suited to the cultivation of the Merlot grape. Joël’s white wines come from a parcel situated in Naujean et Postiac, where his Sauvignon Blanc vines thrive on the limestone-clayey soils, rich in quartz. 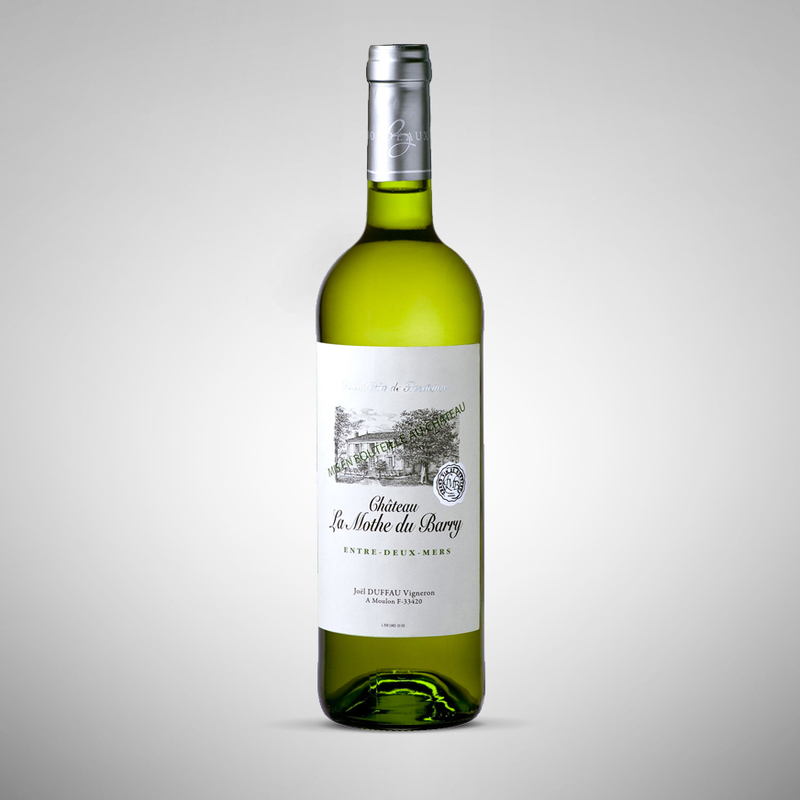 Joël and his wife Sandrine produce wines with great personality and that have a great price-quality ratio. 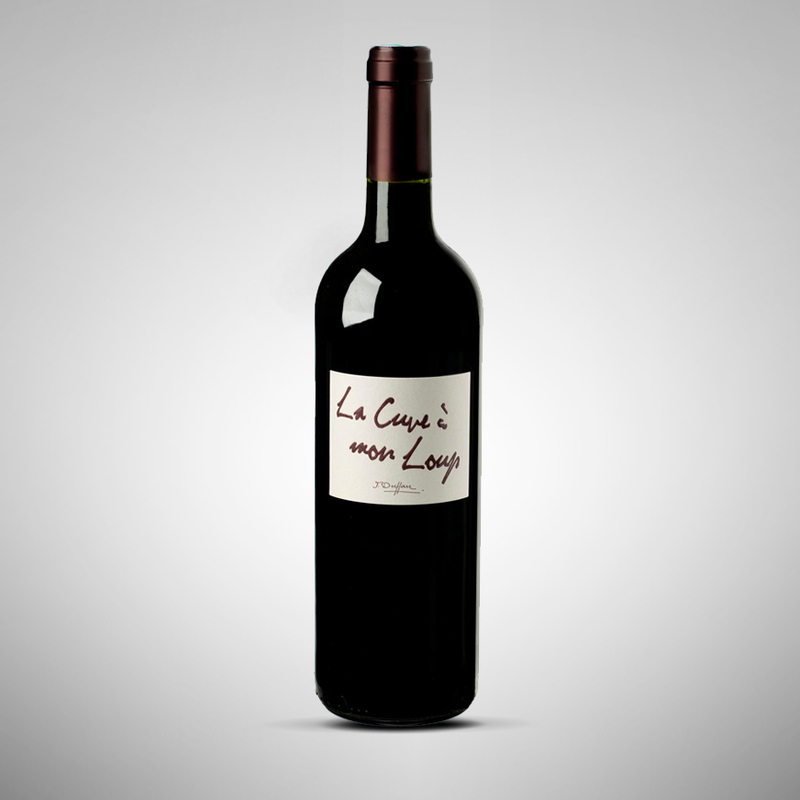 In 2010, in their ongoing endeavour to improve their wines, they started proceedings to have the estate certified as organic.